This past weekend, I got to enjoy both the Greek and Italian festivals downtown. The music and dancing are always good, but the highlight is the good food. 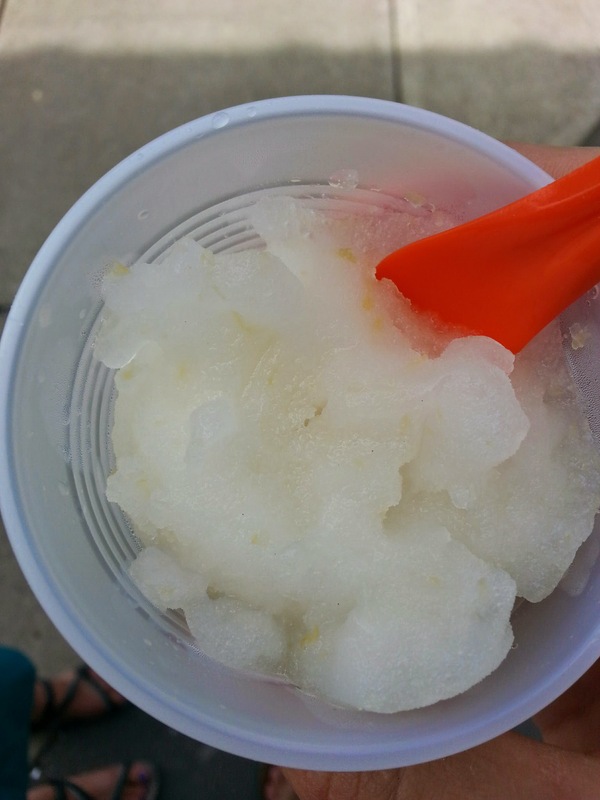 I had an excellent Moussaka at the Greek fest, and the lemon sorbet at the Italian Fest from Perreca’s was excellent. 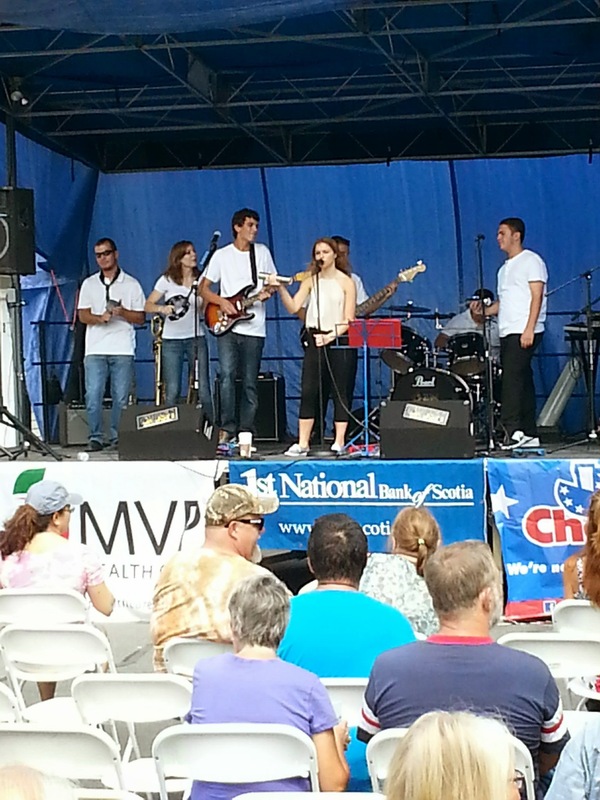 I was also impressed with the band, Crush, at the Italian Fest. They played a lot of great songs, brought good energy to the stage, and really made the festival come alive. They’re highschoolers, by the way. I enjoyed the festival, despite the fact that when I first moved to Schenectady, one of the first things I noticed, and ultimately wound up complaining about, was the excessive number of Italian restaurants. Don’t get me wrong, I love the classic Italian eateries that have been in Schenectady for generations. Not only are they city landmarks, but they also make good food. It bothers me when new Italian restaurants open for two reasons. First, I’m tired of eating Italian. I miss the culinary diversity of larger metropolitan areas, and my last minute walks to get Indian take out. We need more Indian restaurants in Schenectady! 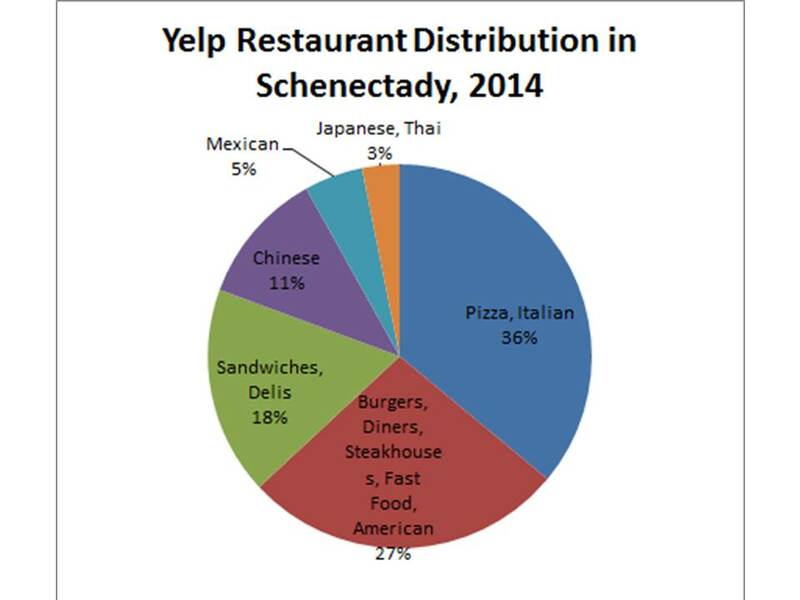 But second, I worry that the new restaurants, such as Johnny’s, will displace the classic Italian landmarks that make Schenectady special. Johnny’s may make good food, but it doesn’t replace the Italian bread from Perreca’s. I don’t go out to eat much, but when I do I have several restaurants I enjoy: Cella’s Bistro, Jasmine Thai, Perreca’s, La Mexicana, and Soulicious @ the Bellevue Farmer’s Market. But I have one restaurant that I will frequent anytime. It’s Tara Kitchen. By far the best restaurant in Schenectady, I have a standing policy to accept any invitation for dinner there. I remember going when they first opened and were serving french bread with their tagines. They’ve improved so much since they started, and I can’t wait to see more exciting, unique restaurants enrich Schenectady in the future.